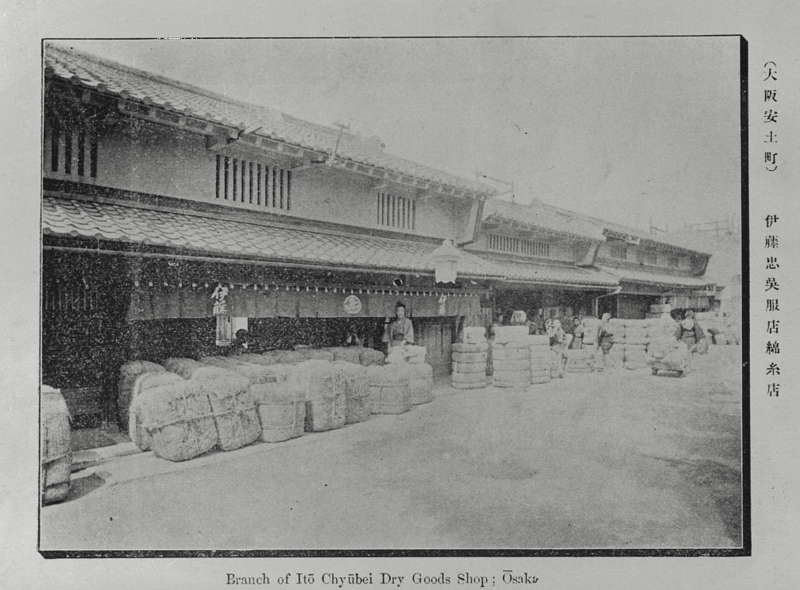 The History of ITOCHU is derived from 1858, when Chubei Ito, ITOCHU' s founder, commenced linen trading operations at the age of 15. During this 1.5 century, ITOCHU has been continuing to extend the business areas and making new businesses benefitting each era. And now, ITOCHU comes to be a globally integrated corporation with offices in over 80 countries and operations that cover a broad spectrum of industries. Under such situation, ITOCHU has been making businesses in Thailand for more than 50 years. To develop businesses in Thailand, ITOCHU Corporation Bangkok Branch was established in 1955, and affiliate predecessor of ITOCHU (Thailand) Ltd. was established in 1974. ITOCHU Management (Thailand) Co. ,Ltd. was established in 2001. Siam Associated Trade Co., Ltd. was change the company name to CI (Thailand) Ltd.
C.Itoh & Co., Ltd was changed the company name to ITOCHU Corporation . Ci (Thailand) Ltd. was changed the company name to ITOCHU (Thailand) Ltd.
Acquired shares in Family Mart Co., Ltd.
Capital participation in Seibu Department Stores, Ltd. and Yoshinoya D&C Co., Ltd. Announced to establish Marubeni-Itochu Steel Inc.
ITOCHU Management (Thailand) Co., Ltd. was established. ITOCHU forms a capital and business alliance with Orient Corporation. ITOCHU begins the ITOCHU DNA Project, a project for business process reengineering. ITOCHU acquires a stake in a Brazilian iron ore mining business. ITOCHU announces the social contribution programs commemorating 150th anniversary. ITOCHU announces the ITOCHU Mission, Values & 5 self-tests as new Company policy. ITOCHU Enterprise (Thailand) Ltd. was established.